2. 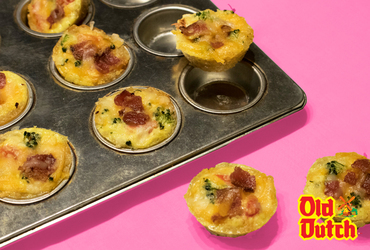 Grease miniature muffin tin. 3. Finely grind chips in a food processor, add melted butter in a bowl then press into the bottom of each muffin tin.